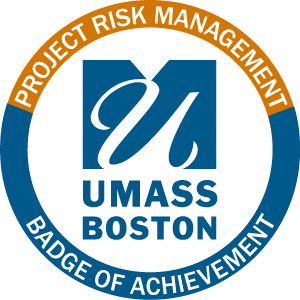 Click here for more information on the Project Risk Management online course. The course materials will be available during the entire course and you may review and complete the tests at any time, at your own pace by the course end date. It may take about 2-3 weeks or longer to review the materials and complete the tests, depending on your schedule.